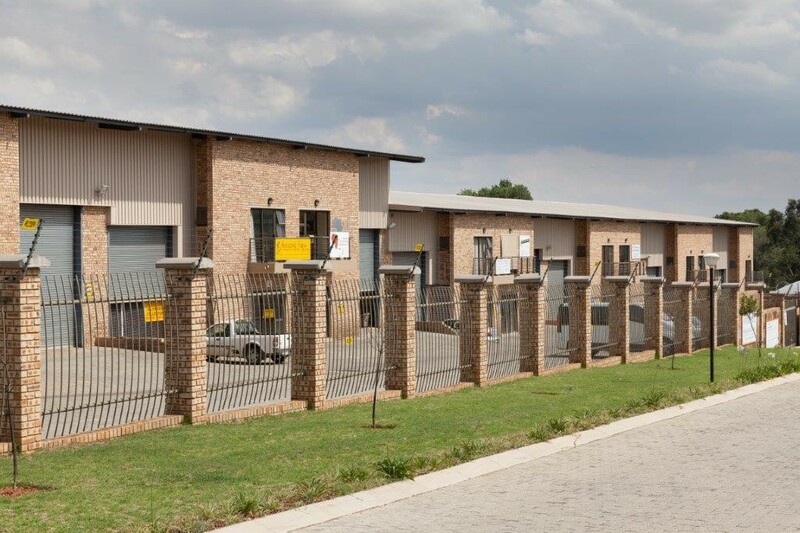 Sign up and receive Property Email Alerts of Mini Factoryies to let in Stormill, Roodepoort. 24 Hour security and access control. VAT, monthly water and electricity charges. Ideally suited for a small manufacturing or distribution enterprise. The industrial complex comprise of only 12 units with 24 Hour security and access control. The unit offers a tiled reception, offices, ablutions and a kitchenette. The warehouse area with power floated concrete floors and extra- high roof offers ablution facilities and a private courtyard. The estate offers easy access onto Main Reef Road with the Maraisburg/ N1 interchange approx. 4 kilometers from the complex gate. Sign-up and receive Property Email Alerts of Mini Factoryies to let in Stormill, Roodepoort.